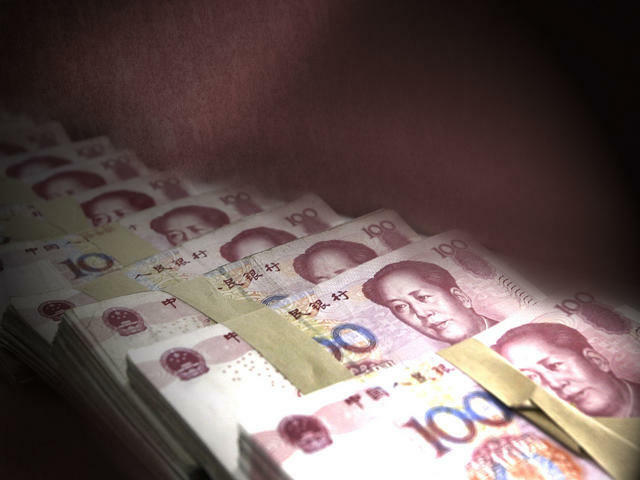 (AP) BEIJING - China cut its key lending rate Thursday for a second time in one month in a new effort to reverse its deepest economic slump since the 2008 global crisis. The central bank cut the rate on a one-year loan by 0.31 percentage points to 6 percent. It said banks will be allowed to offer discounts to borrowers of up to 30 percent below that benchmark, an increase from the 20 percent discount previously allowed. The slowdown in the world's second-largest economy raises the risk of job losses and unrest at a politically awkward time for the ruling Communist Party. It is trying to enforce calm ahead of a once-a-decade handover of power to younger leaders. "This is a step beyond what was expected from policymakers," said Mark Williams of Capital Economics in a report. He said the next rate cut had not been expected until the end of July or later. Beijing has been rolling out stimulus measures almost daily since March after growth slowed to a nearly three-year low of 8.1 percent in the first quarter. They cut interest rates June 7 for the first time in four years, reduced gasoline prices and promised to pump money into the economy with higher spending on low-cost housing and other public works. Private sector analysts expect second-quarter growth to fall as low as 7.3 percent before rebounding in the second half. The decision to cut rates so again so soon suggested monthly data due to be released next week might be unexpectedly weak. Chinese leaders had spent two years tightening controls to cool overheating and inflation but reversed course in late 2011 after an unexpectedly sharp drop in export demand. Still, the government is moving cautiously after its 4 trillion yuan ($586 billion) stimulus that helped China rebound quickly from the 2008 global crisis fueled price rises and a wasteful building boom. In an unusual step, Thursday's announcement called on banks to control mortgage lending. That suggested authorities worry about a possible resurgence in real estate speculation as they try to stimulate industrial activity and job creation. Trade has weakened steadily as high U.S. unemployment and Europe's debt crisis batter global consumer demand. Regulators also have approved a wave of massive investment projects by state companies, including two multibillion-dollar steel mills. Inflation that spiked to a three-year high last year has fallen, giving Beijing room to cut rates and pump money into the economy without triggering a possible renewed bout of politically dangerous price increases. Also Thursday, the central bank cut rates paid on bank deposits but by a smaller margin of 0.25 percentage points. That effectively transfers money from cash-rich state banks to savers by shrinking the margin between lending and borrowing rates. "This will further eat into bank profits but increases the effective amount of policy loosening," said Williams.